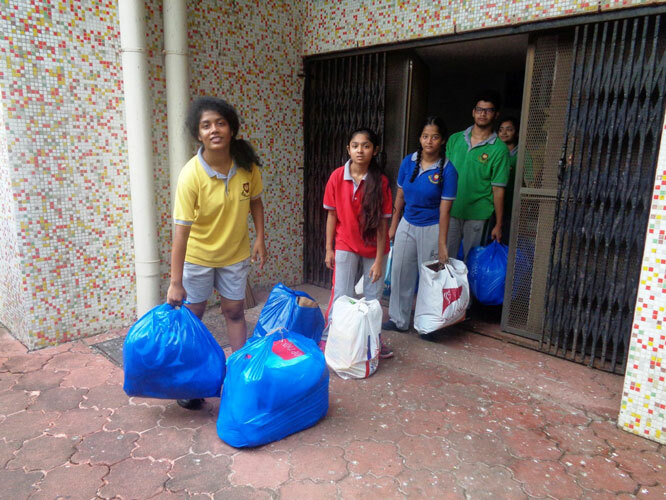 As part of this drive, there was a collection of items like toys, books, stationary and clothes for 10 days in school. 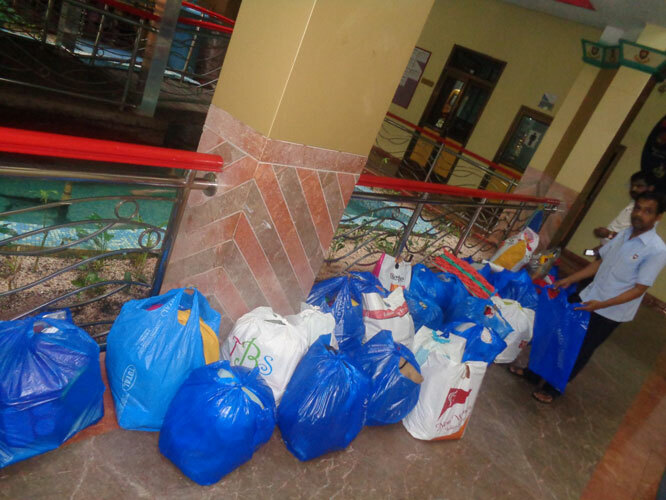 The school also donated blankets and pressure cooker bought from the funds collected through Bookaru and other school events. 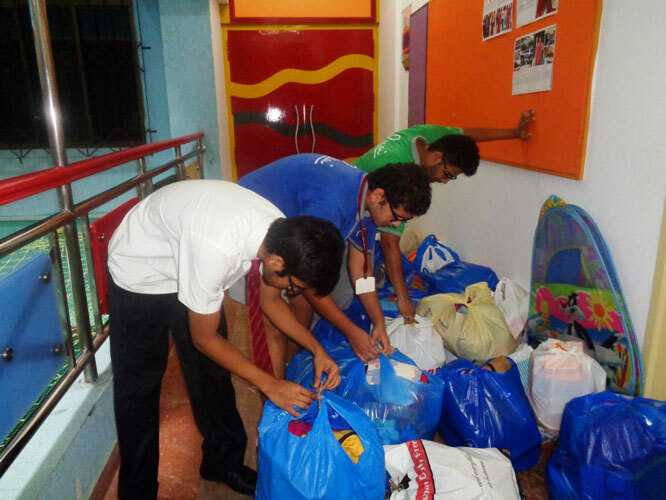 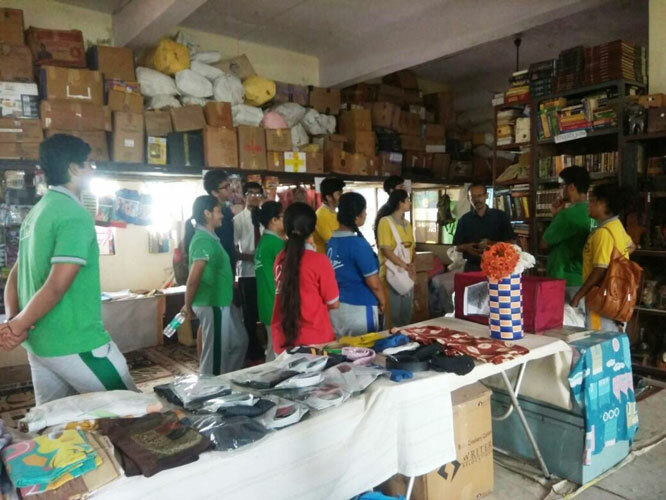 These items then were segregated by our IBDP students and then student went to Mira road in one of GOONJ collection centres and donated all items as a part of CAS – Service experience. 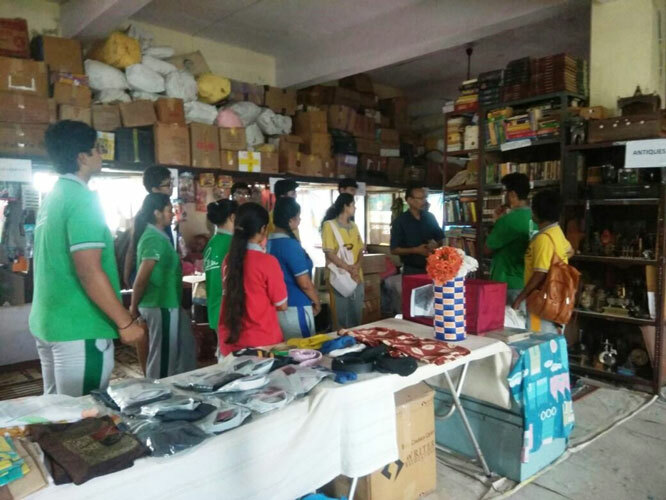 With this CAS experience, students were not only able to undertake new challenges and plan & initiate this activity but they also developed new skills while they engaged with issues of global importance. 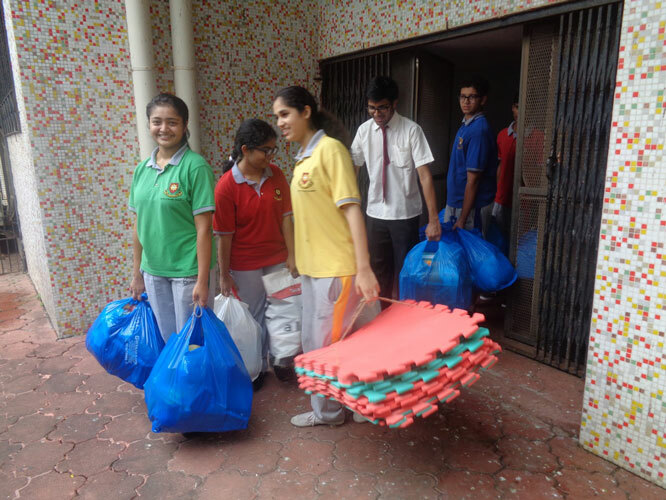 The students also showed perseverance and commitment and worked collaboratively as a team.